Active Connect install and maintain emergency lighting. 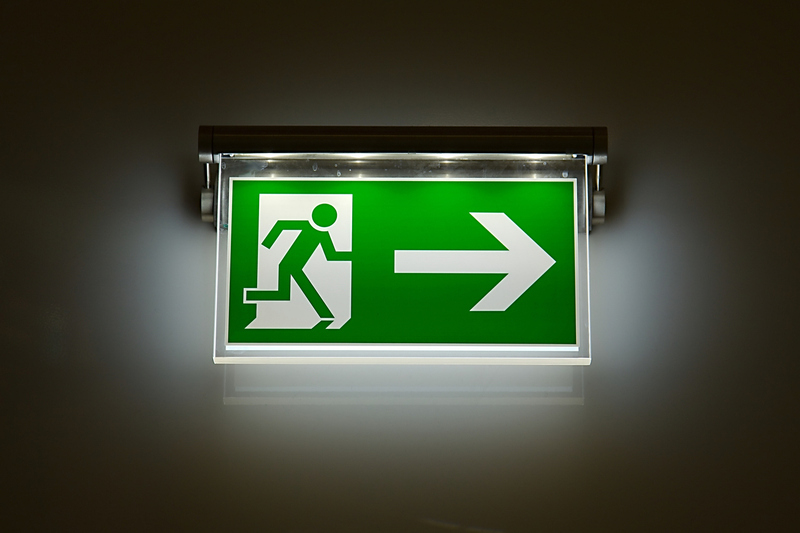 Under current building regulations any new building or refurbished building which has an open space of greater than 60m2 or the building has specific risks requires emergency lighting. 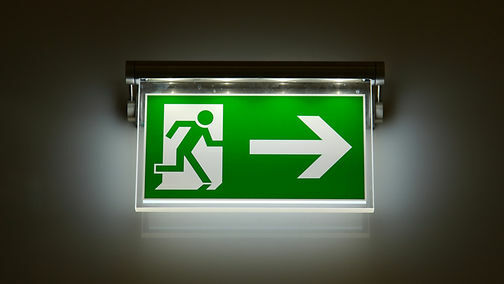 Let Active Connect design an emergency lighting system which suits your building.